1. Laurence J et al. Atypical hemolytic uremic syndrome (aHUS): essential aspects of an accurate diagnosis. Clin Adv Hematol Oncol 2016; 14 Suppl 11:2-15. 2. 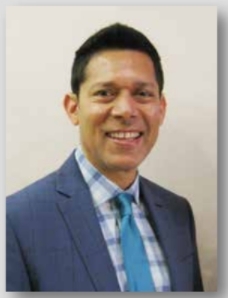 Laurence J. Atypical hemolytic uremic syndrome (aHUS): making the diagnosis. Clin Adv Hematol Oncol 2012;10:1-12. 3. Noris M & Remuzzi G. Atypical hemolytic-uremic syndrome. N Engl J Med 2009;361:1676-87. 4. Noris M et al. Complement factor H mutation in familial thrombotic thrombocytopenic purpura with ADAMTS13 deficiency and renal involvement. J Am Soc Nephrol 2005;16:1177-83. 5. Bresin E et al. Combined complement gene mutations in atypical hemolytic uremic syndrome influence clinical phenotype.J Am Soc Nephrol 2013; 24:475-86. 6. Noris M et al. Relative role of genetic complement abnormalities in sporadic and familial aHUS and their impact on clinical phenotype. Clin J Am Soc Nephrol 2010;5:1844-59. 7. Fremeaux-Bacchi V et al. Genetics and outcome of atypical hemolytic uremic syndrome: a nationwide French series comparing children and adults. Clin J Am Soc Nephrol 2013; 8:554-62. 8. Lemaire M et al. Recessive mutations in DGKE cause atypical hemolytic-uremic syndrome. Nat Genet 2013; 45:531-6. 9. Sanchez Chinchilla D et al. Complement mutations in diacylglycerol kinase-ε-associated atypical hemolytic uremic syndrome. Clin J Am Soc Nephrol 2014; 9:1611-9. 10. Caprioli J et al. 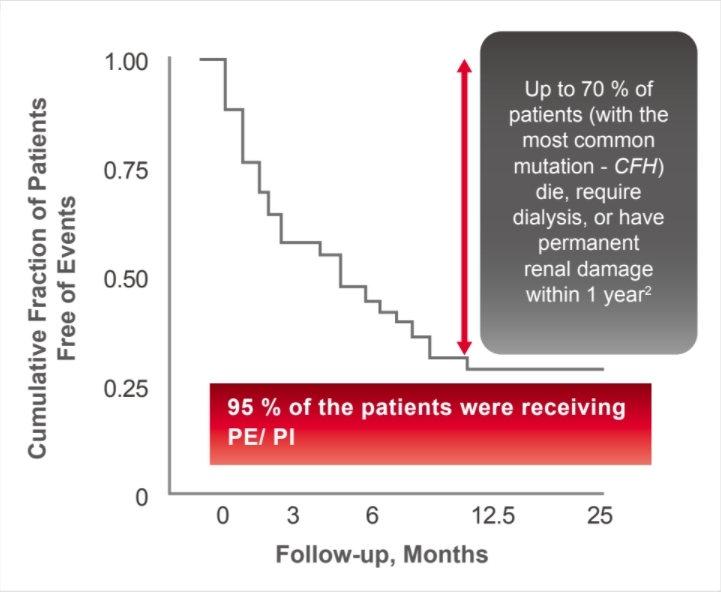 Genetics of HUS: the impact of MCP, CFH, and IF mutations on clinical presentation, response to treatment, and outcome. Blood 20 06; 108:1267-79. 11. Kavanagh D et al. Atypical haemolytic uraemic syndrome. Br Med Bull 2006 ; 77-78:5-22. 12. Noris M et al. STEC-HUS, atypical HUS and TTP are all diseases of complement activation. Nat Rev Nephrol 2012; 8:622-33. 13. Nester CM et al. Atypical aHUS: State of the art. Mol Immunol 2015; 67 :31-42. 14. Riedl M et al. 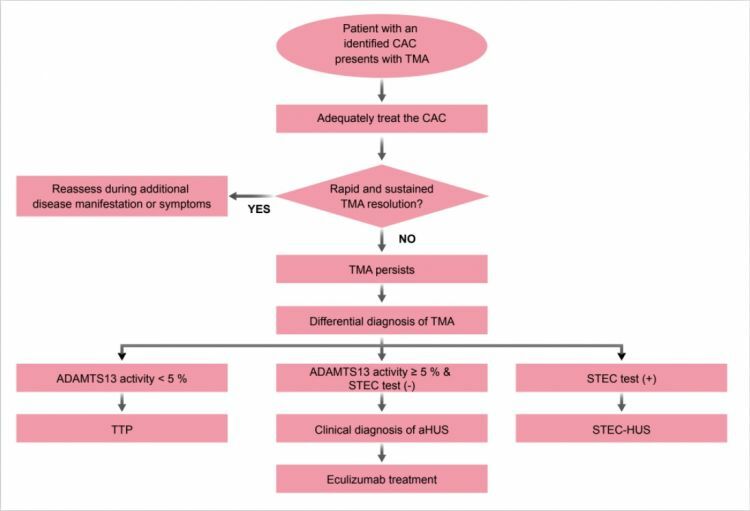 Spectrum of complement-mediated thrombotic microangiopathies: pathogenetic insights identifying novel treatment approaches. Semin Thromb Hemost 2014; 40:444-64. 15. Tsai HM. A mechanistic approach to the diagnosis and management of atypical hemolytic uremic syndrome. Transfus Med Rev 2014; 28:187-97. 16. Sperati CJ & Moliterno AR. Thrombotic microangiopathy: focus on atypical hemolytic uremic syndrome. Hematol Oncol Clin North Am 2015; 29:541-59. 17. Nayer A & Asif A. Atypical hemolytic-uremic syndrome: the interplay between complements and the coagulation system. Iran J Kidney Dis 2013; 7:340-5. 18. Sallée M et al. Myocardial infarction is a complication of factor H-associated atypical HUS. Nephrol Dial Transplant 2010; 25:2028-32. 19. Noris M et al. Atypical hemolytic-uremic syndrome. N Engl J Med 200 9; 361:1676-87. 20. Fakhouri F et al. Insights from the use in clinical practice of eculizumab in adult patients with atypical hemolytic uremic syndrome affecting the native kidneys: an analysis of 19 cases. Am J Kidney Dis 2 014; 63:40-8. 21. Li A et al. 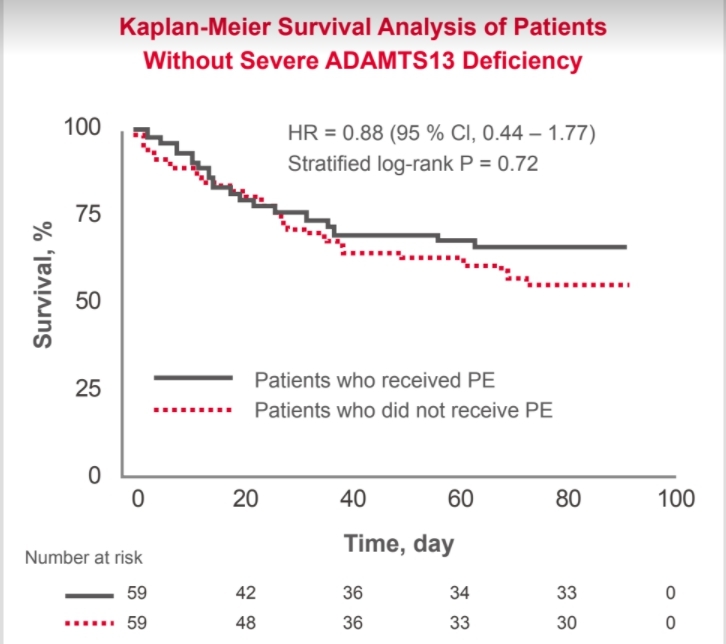 Treatment with or without plasma exchange for patients with acquired thrombotic microangiopathy not associated with severe ADAMTS13 deficiency: a propensity score-matched study. Transfusion 2016; 56:2069-77. 22. Pishko AM. Atypical Hemolytic Uremic Syndrome (aHUS): Essential Aspects of an Accurate Diagnosis. Blood 2014; 124:Abstract 4192. 23. Asif A et al. Atypical hemolytic uremic syndrome in the setting of complement-amplifying conditions: case reports and a review of the evidence for treatment with eculizumab. J Nephrol 2017; 30:347-62. 24. Fakhouri F et al. Pregnancy-associated hemolytic uremic syndrome revisited in the era of complement gene mutation. J Am Soc Nephrol 2010; 21:859-67.